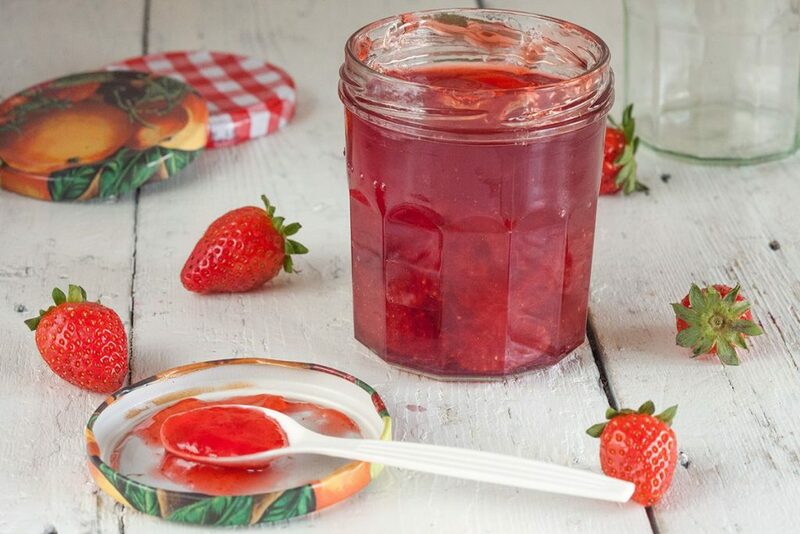 Make your own strawberry jam with only 3 ingredients. Super easy, delicious and can be made in less than half an hour. Have you ever tried it?